Saturday was one of those perfect-weather days that are usually so elusive in this city. To take advantage of the beautiful day, the girl and I set off to the National Mall to soak up some sun. While I rarely make it to this part of town, today seemed like a good time to explore outside. After picking up some sandwiches and supplies, we hopped on the bus, which is often my preferred method of transportation in this city (except when I take my beautiful Linus bike). 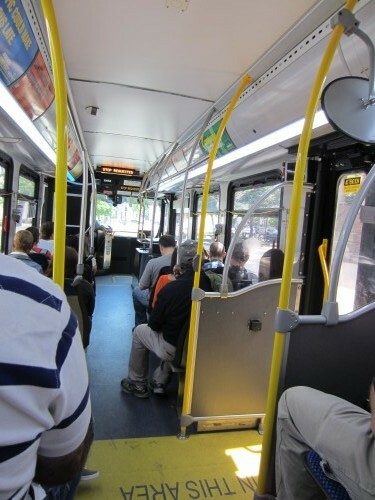 While taking the bus is not exactly the glamorous-side of city-living, I thought I’d bring you an honest portrayal of my days– which, let’s face it, aren’t always pretty or interesting. Our first destination happens to be one of my absolute favorite places to spend a sunny day in DC. The Sculpture Garden at the National Gallery of Art features a beautiful fountain surrounded by benches. On a day like this, people gather at the edge of the fountain to watch the ducks, splash their toes in the water, or sunbathe. Here’s just one of the pieces featured in the Sculpture Garden. 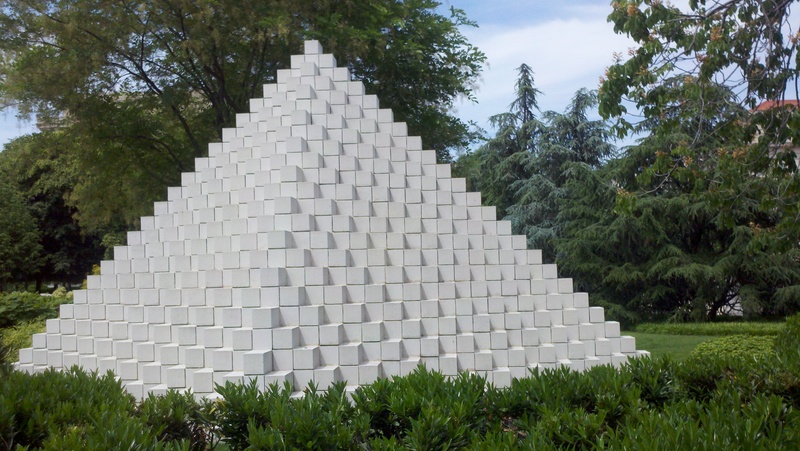 This structure, designed and built by American artist Sol LeWitt, was inspired by the geometrical shapes of the ziggurats of ancient Mesopotamia and the skyscrapers of the modern city. 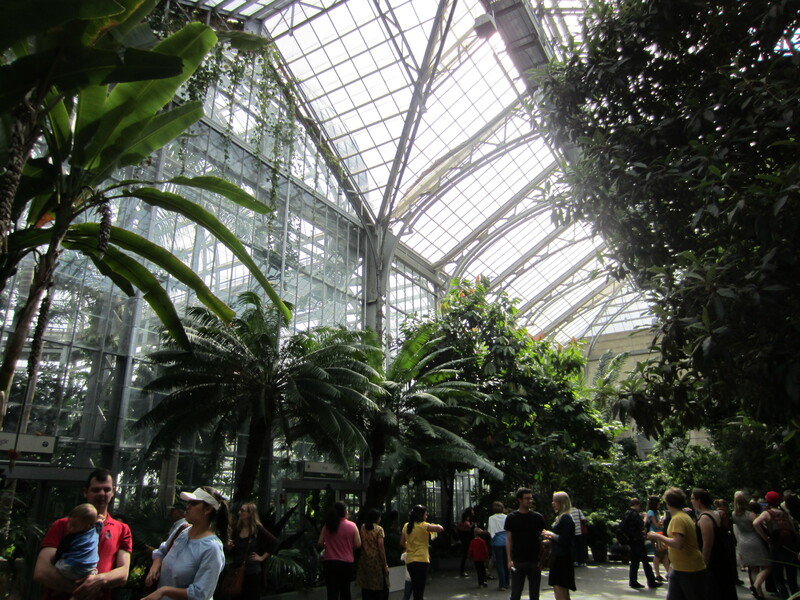 Our next stop was the US Botanic Garden, which I had been meaning to visit since moving here! We happened to be visiting during Herb Day. 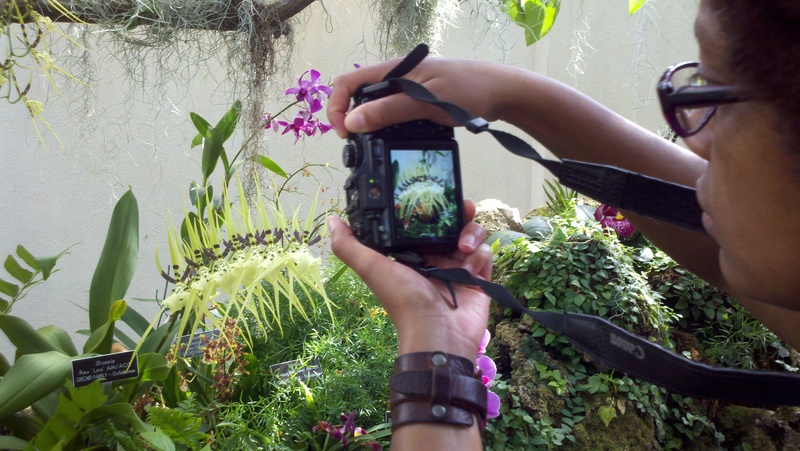 These orchids reminded us of dancing ballerinas and provided beautiful material for a photo-shoot! My favorite section of the Botanic Garden was definitely the Desert section, as I was reminded of home by all of the succulent plants! 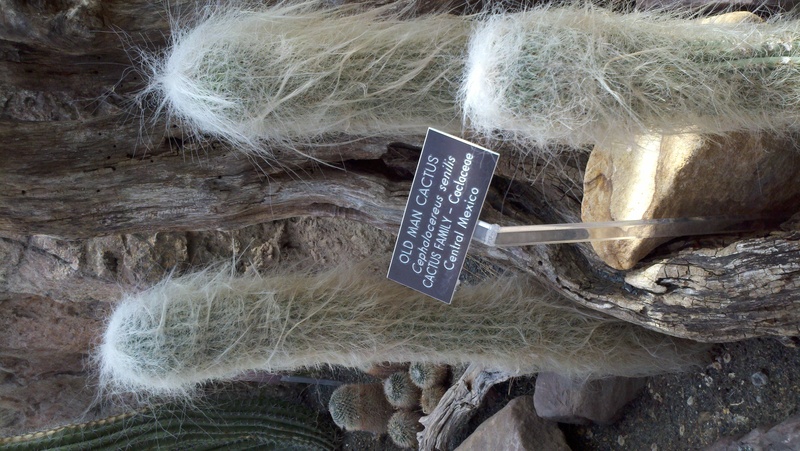 This “Old Man Cactus” was especially endearing, and looks vaguely like a real-life Lorax! Upon leaving the US Botanic Garden, we heard loud music, cheering, and whistles coming from the direction of the National Museum of the American Indian. 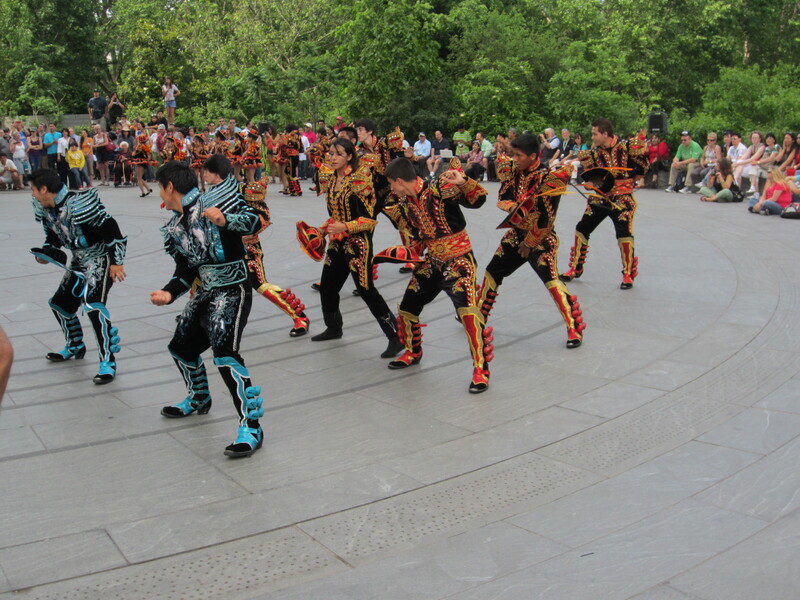 We found a group of young people performing a traditional Bolivian dance called the Caporales, in celebration of the Bolivian festival of Suma Qamaña, or Living Well. 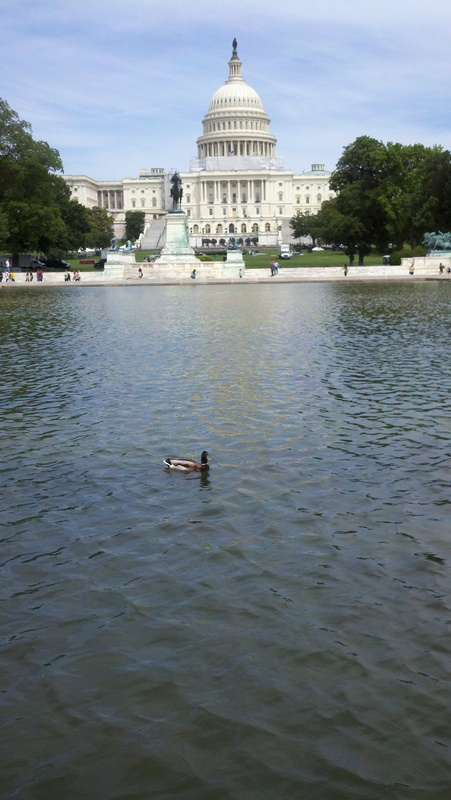 Next, we wandered in the direction of the Capitol, and spotted ducks enjoying the weather, too! And I must add– these have to be among the most-photographed ducks in the area. By this time, we had enjoyed a little soft-serve, played frisbee in the park, walked around some more, and taken the bus home! Which means, naturally, that we were ready for some food. 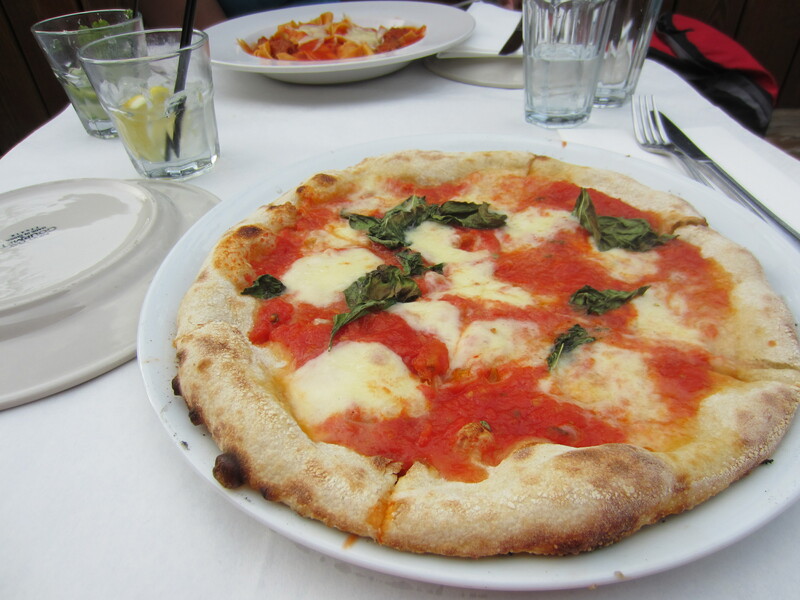 We enjoyed an rooftop dinner of pizza and pasta (made in-house!) at one of my regular haunts– restaurant called Local 16. 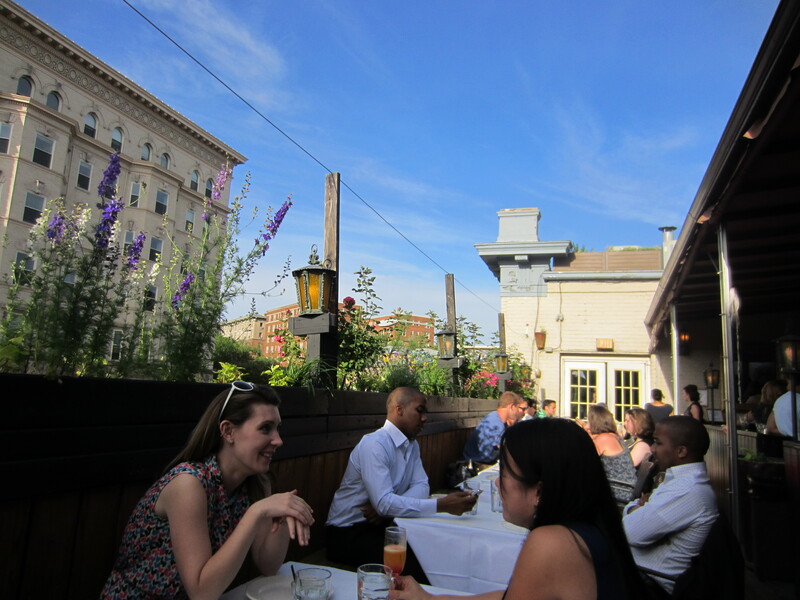 Local 16, also happens to have my favorite rooftop bar, where we celebrated the end of a great day with a couple (or more) of drinks and friends. Perfect way to end a perfect day! This entry was posted in Do, Washington, D.C. and tagged 10 things, DC, melissa, spring. I love DC. It’s one of those towns where you can literally step outside and find something amazing to do. Surrounded by so much culture and FREE events, museums, parks and entertainment…aside from the sometimes expensive rents, DC is my favorite city. Thanks for reminding me how much I love it here! Looking forward to the next “10 things I saw” post. Cheers!